Exciting Things Happening in the Essential Oil Industry! I love when essential oil companies provide quality testing reports with the essential oils they sell. But what about the ones that don’t? Anyone can claim their essential oil to be 100% pure and natural, but that doesn’t mean they are! Dr. Pappas of Essential Oil University has exposed some companies for producing and marketing… Continue reading Exciting Things Happening in the Essential Oil Industry! I've been getting a small collection of hydrosols together to enhance my aromatherapy repertoire and love what I am already experiencing! Hydrosols, also called hydrolats, are the aromatic water from distilling flowers, roots, stems, leaves, needles etc. You get two products when you distill plant material: Essential oil and hydrosol. Hydrosols are essentially the water-soluble… Continue reading Hydrosols! I've just added my consultation and custom blend information to my website! It only took three and a half months... My main conundrum is, how do I approach this as a business, with fees, and expenses that I must be able to cover (and recover), while still helping as many people as I can? Access… Continue reading Just added! Coming soon! You are unique! 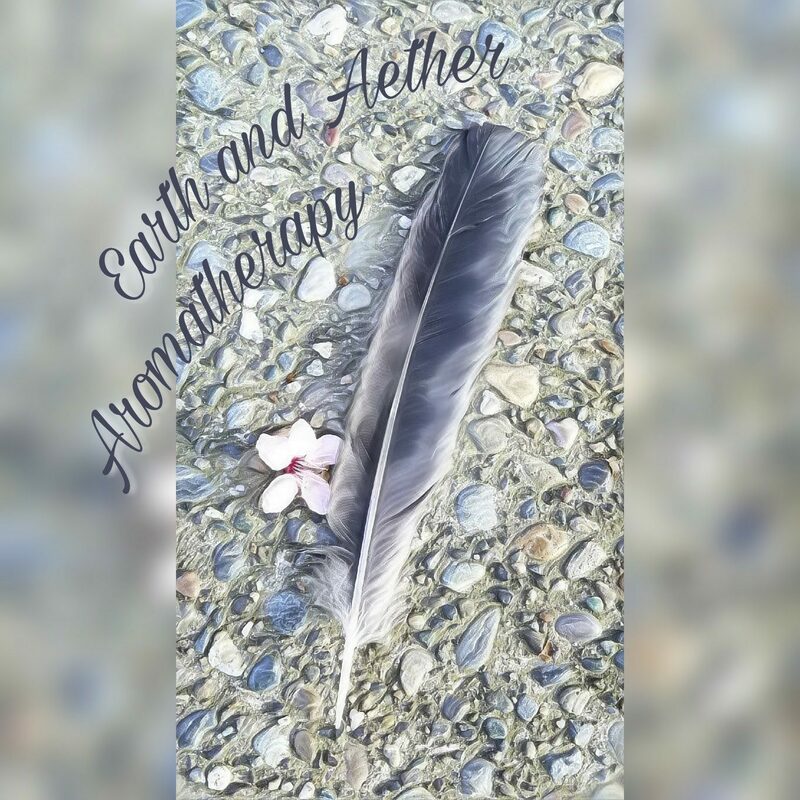 Your aromatherapy blends should be, too!